This activity is designed to meet the educational needs of oncologists, oncology nurses, pathologists, radiologists, pharmacists, and other healthcare practitioners who care for patients with lung cancer. 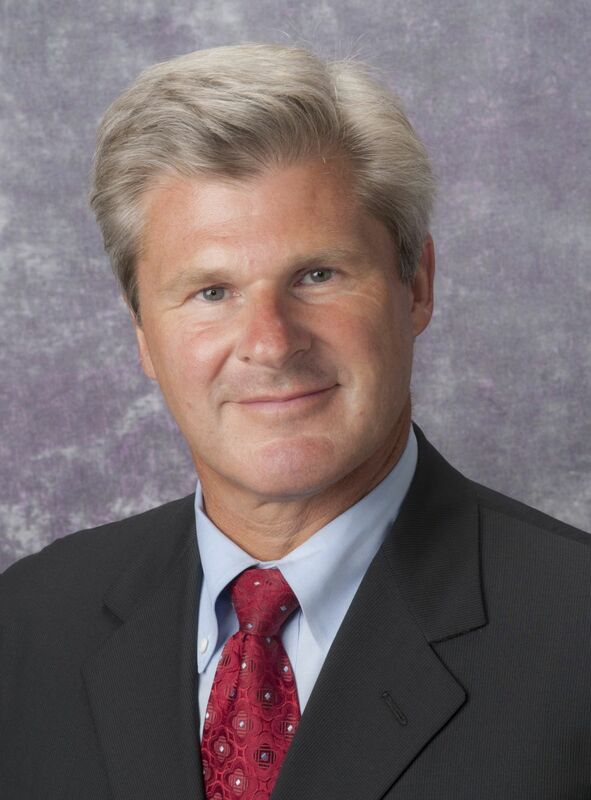 Mark A. Socinski, M.D. is Professor of Medicine and Thoracic Surgery and Director of the Lung Cancer Section, Division of Hematology/Oncology at the University of Pittsburgh. He also is Co-Director of the UPMC Lung Cancer Center of Excellence and the Lung and Thoracic Malignancies Program and the Clinical Associate Director of the Specialized Program of Research Excellence (SPORE) in Lung Cancer at the University of Pittsburgh Medical Center. He is board certified in internal medicine and medical oncology. Dr. Socinski received his MS in pathology and his MD from the University of Vermont in Burlington. He completed an internal medicine internship and residency at Harvard Medical School Beth Israel Hospital in Boston. He went on to complete medical oncology and clinical medicine fellowships at the Dana-Farber Cancer Institute, Harvard Medical School. Dr. Socinski is a member of several professional organizations including the American College of Physicians, the American Society of Clinical Oncology, Cancer and Leukemia Group B, the International Association for the Study of Lung Cancer, and the American College of Chest Physicians. He has authored many manuscripts principally in the field of Thoracic Oncology. 3. Apply the NCCN guidelines for second-line treatment and beyond in patients who have progressed after platinum-based chemotherapy. Med Learning Group designates this enduring activity for a maximum of 0.5 AMA Category 1 Credit(s)TM. Physicians should claim only the credit commensurate with the extent of their participation in the enduring activity. Mark A. Socinski, MD, has nothing to disclose. The content of this activity was peer reviewed by a nurse reviewer, and the reviewer of this activity has nothing to disclose. • Read the learning objectives and faculty disclosures. • Participate in the activity. • Complete the post-test and activity evaluation. • Physicians who successfully complete the post-test and evaluation will receive CME credit. • You must score 70% or higher on the post-test to receive credit for this activity. • All other participants who successfully complete the post-test and evaluation will receive a certificate of participation. This activity is provided by Med Learning Group. This activity is co-provided by Ultimate Medical Academy/CCM. This activity is supported by educational grant by Lilly.